DJ Sachin's penchant for mixing chart busters will ensure your guests never sit out a single song. The artiste plays all genres of music, though his favourites are electronic dance, trance and Bollywood. Whether you're planning to have a dance floor at your wedding reception or a sangeet, DJ Sachin will keep your party going with his foot-tapping tunes. DJ Sachin is a dj based out of Mumbai . DJ Sachin's telephone number is 76-66-77-88-99, address is Goregaon (W), Mumbai. DJ Sachin is mainly known for Wedding Reception, Sangeet, Cocktail and Other Social Events.. 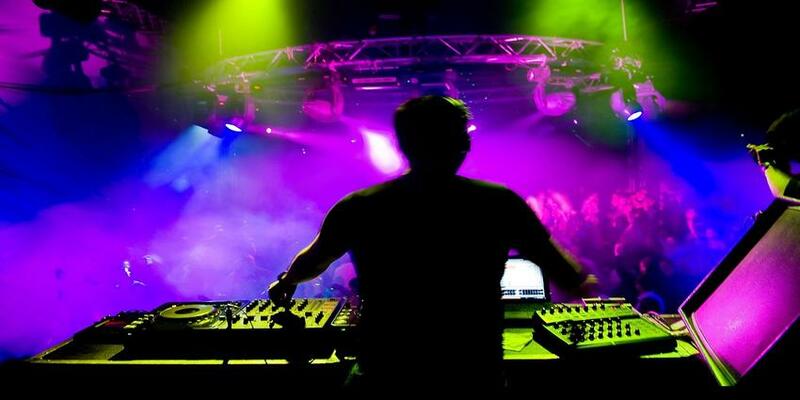 In terms of pricing DJ Sachin offers various packages starting at Rs 10000/-. There are 0 albums here at Weddingz -- suggest you have a look. Call weddingz.in to book DJ Sachin at guaranteed prices and with peace of mind.